Washington's potato growers have the highest yields per acre in the United States! We produce almost twice as many pounds per acre as our more famous neighboring state to the east. Washington's Whitman County produces more wheat than any other county in the United States and ranks number two nationally in barley production. Washington apples are sold in all 50 states and in more than 50 countries. Washington is second only to California in the number of agricultural commodities produced-over 230. 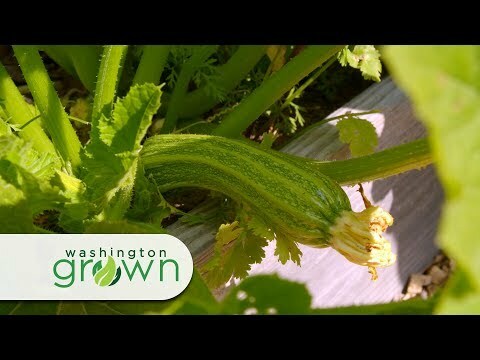 For more info, visit the Washington State Department of Agriculture!